Cute and cuddly Kobe was rescued in 2014 by Dr. Biruté Mary Galdikas. 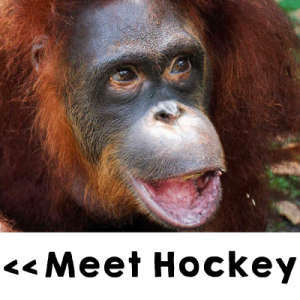 When she first arrived at Orangutan Foundation International (OFI)Care Centre, she was very young. Kobe is a fast learner, adaptable, and easy-going, and impresses her caregivers with the confident way she embraces her rehabilitation. Kobe has a healthy appetite and is fond of most fruits. She never passes up an offered treat, especially the delicious bananas and pineapples she enjoys so enormously. Her beautiful, shiny coat and muscular body attest to her good health. 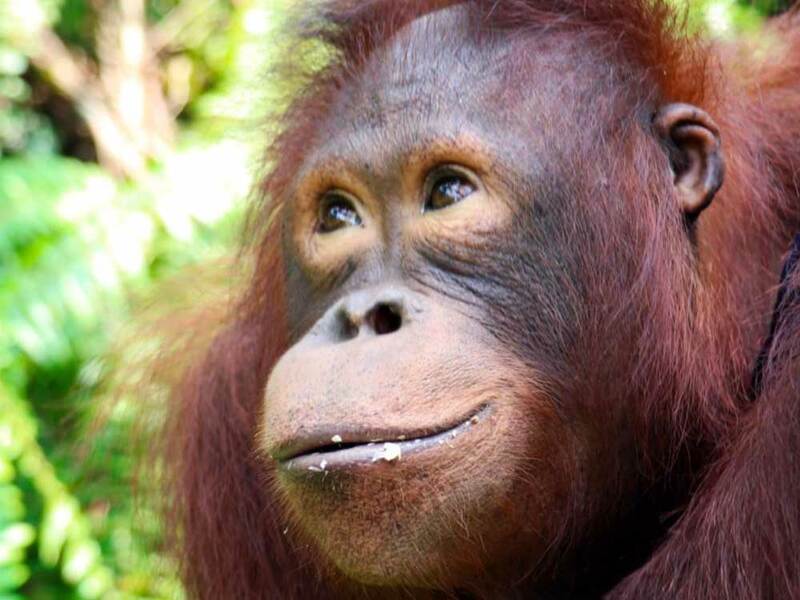 Kobe is ‘Little Miss Independent’ and loves her time to explore and play in the forest. This little orangutan sure knows what she wants and goes for it. Kobe’s confidence and skills have made her something of a leader. It is no surprise that many of her peers copy and follow in her footsteps when selecting leaves, fruits, and bark to eat.